Got a day or two to spare? A movie marathon is a psychological and physical battle, during which you may encounter old sweets in the crevices of your sofa, question your place in the universe and even stain your rarely-used mug. Today the net is buzzing with movie marathon talk, after those loveable IMAX folk announced that the Hobbit trilogy will be shown in its entirety on December 15th, two days before the official opening of the third instalment – The Battle of the Five Armies. You Will Get Bored When: Michael Caine’s Butler Alfred makes his six-thousandth quip about nothing in-particular. It’ll Feel Easy When: The Joker is on screen. 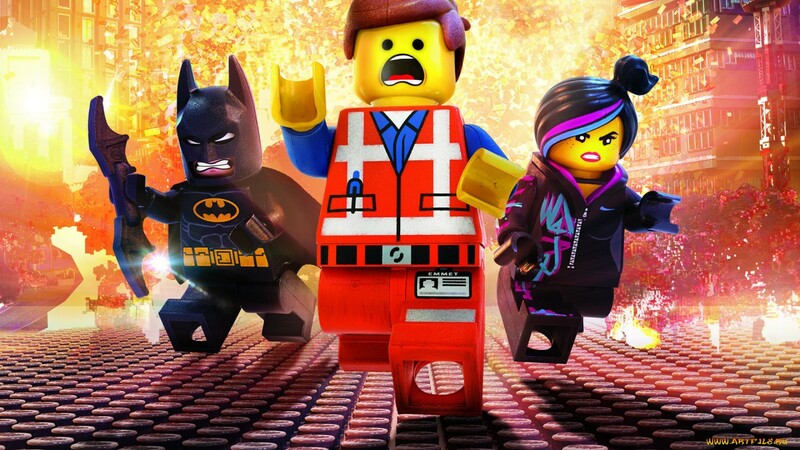 Pass The Time By: Imagining how sore Christian Bale’s throat must have been doing the growly voice all the time. Possibility of Sleep: 1/10 – 8 hours? Pah – easy! Probably. You Will Get Bored When: The Hobbits hug each other AGAIN at the end of Return of the King. It’ll Feel Easy When: Legolas is sliding down things on his shield. Pass The Time By: Counting how many Orcs are killed. Go on – I dare you. 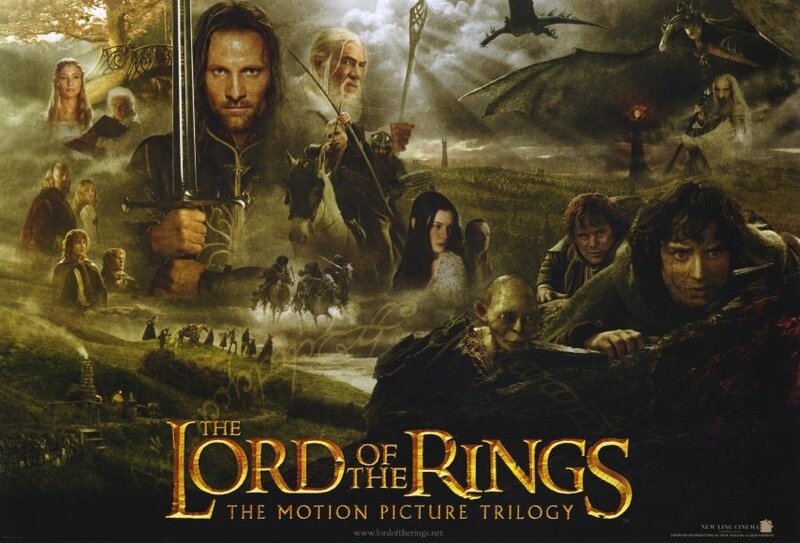 Possibility of Sleep: 3/10 – Good luck getting out of Middle-Earth awake in these extended editions. 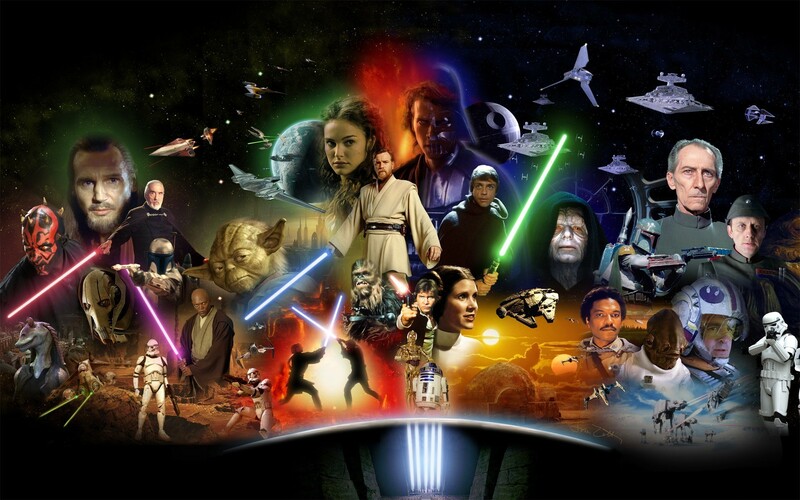 You Will Get Bored When: The Phantom Menace begins. 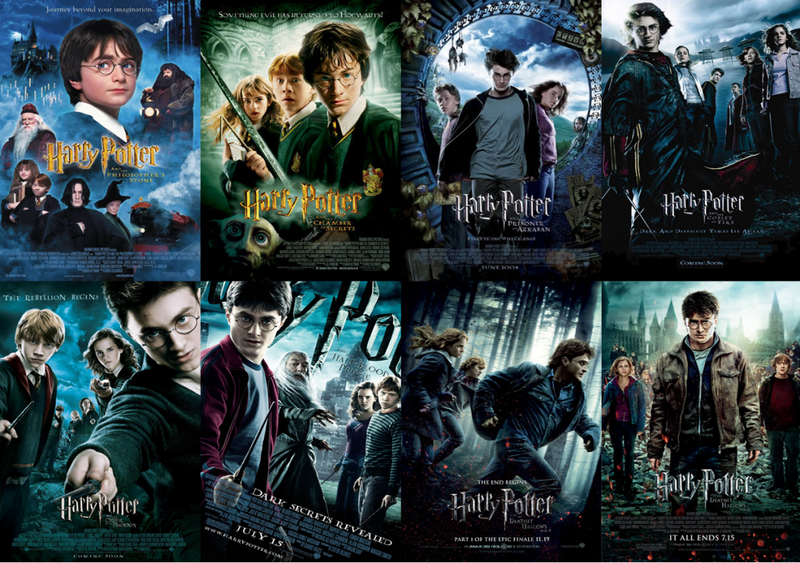 Even though it’s the first movie (if you’re doing it right). Pass The Time By: Imagining how you could murder Jar Jar Binks. Possibility of Sleep: 6/10 – You’ll be lucky to escape Episodes 1-3 alive never mind awake. You Will Get Bored When: Harry, Ron and Hermione walk around the moors for an age in Deathly Hallows Part 1. It’ll Feel Easy When: Voldemort arrives in The Goblet of Fire. Now we’ve started. Pass The Time By: Imagining how you could murder Jar Jar Binks. Again. Possibility of Sleep: 6/10 – If you make it through the first two then it’s anyone’s game. You Will Get Bored When: Saggy Roger Moore pops up for his SEVENTH Bond outing in the diabolical A View To A Kill. 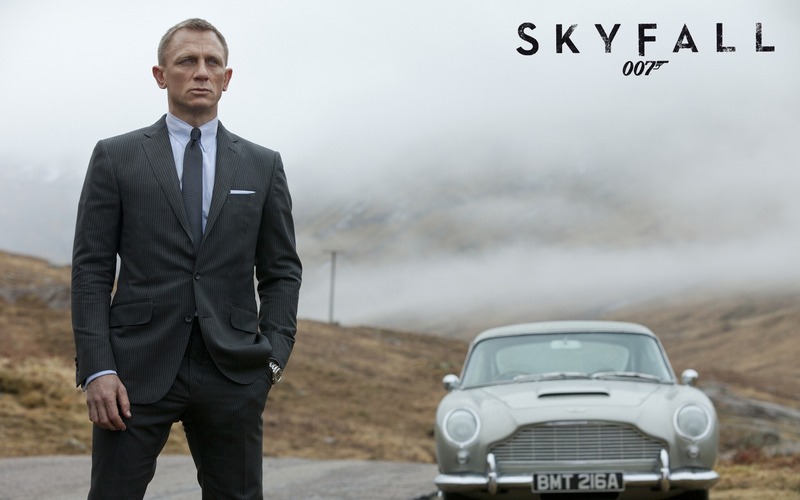 It’ll Feel Easy When: You wake up with the Skyfall menu screen on repeat after an 8 hour nap. *Sigh* – marathon over! 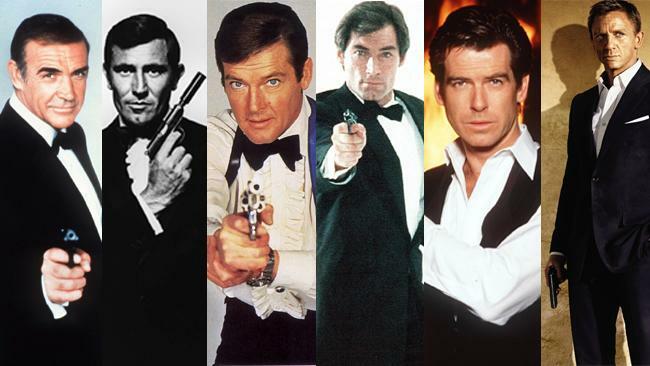 Pass The Time By: Slapping the person next to you every time someone says ‘Bond’ because why not. Possibility of Sleep: 10/10 – 48 hours?! Who cares what’s on the screen – you’d need to prop your eyelids open with toothpicks to last that long! Do you dare give any a go? Or have you already done one? Comment below or share your experiences on Twitter via @MovieMasticator, or Our Facebook Page! The Godfather – You cannot beat that for sparking feelings of authority, tradition, family, masculinity… It conveys the movie. Incredibly though, bad titles are no stranger to good movies. 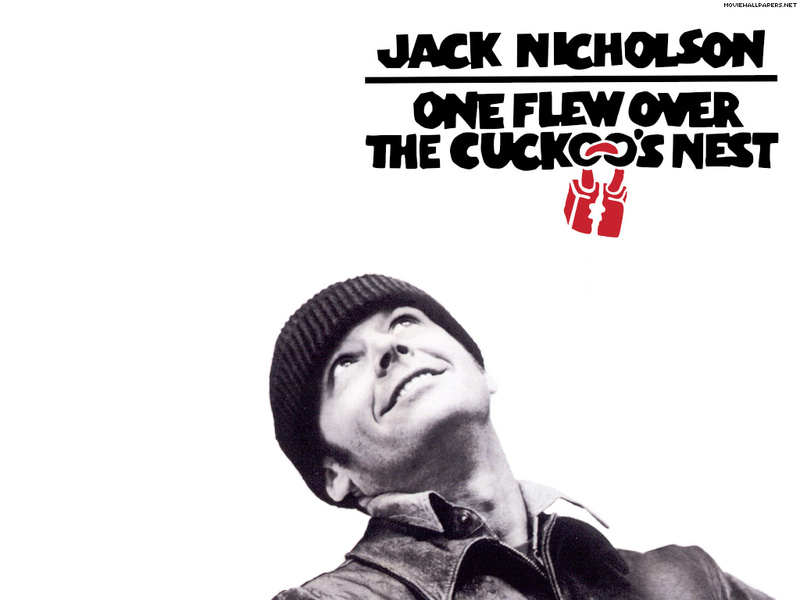 What is worse – due to the love for the movies themselves, some of these titles have drifted into the public psyche as if they were always great. 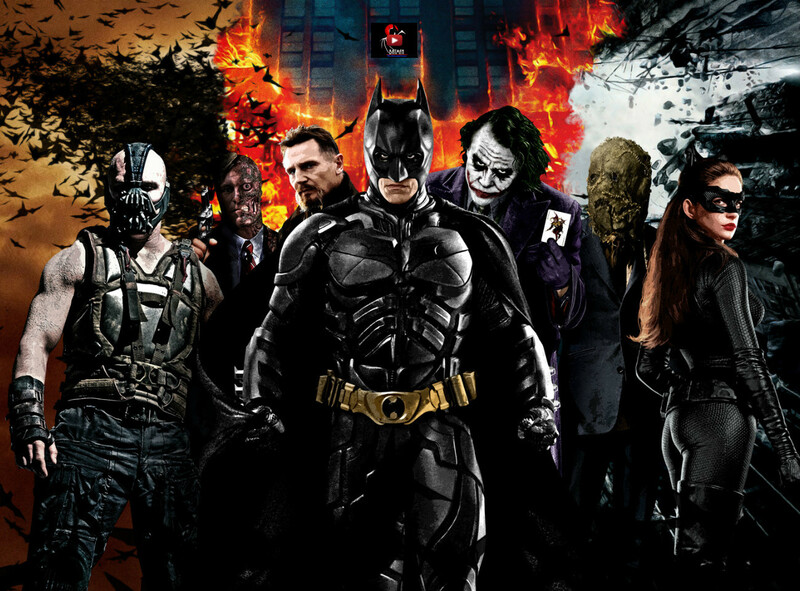 The first in Christopher Nolan’s masterful Batman trilogy was Batman Begins. 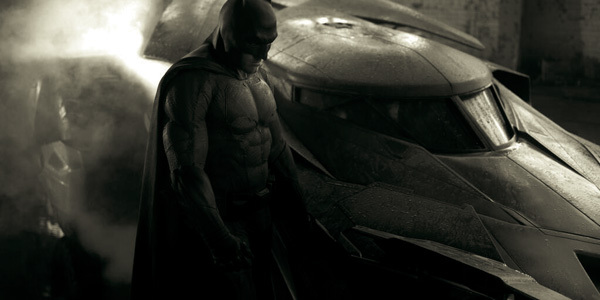 He avoided the obvious choice of calling the next one Batman Continues, instead opting for The Dark Knight. 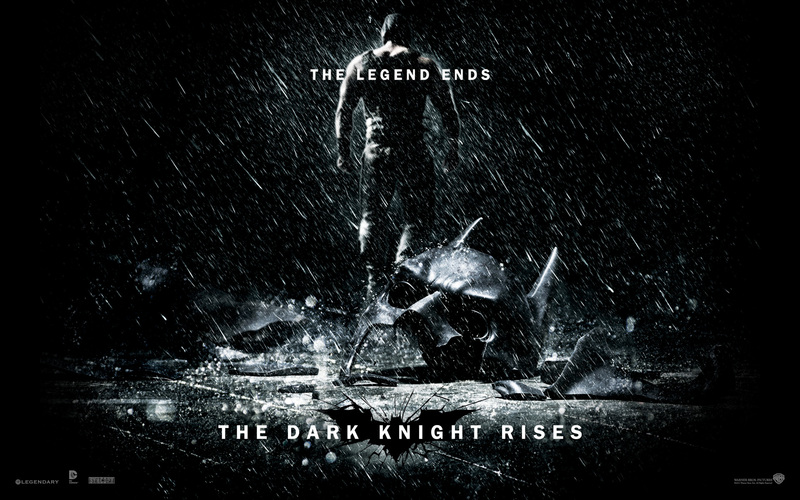 But then for the third, he reverts on his previous position and attempts a sequel-y title with The Dark Knight Rises. Not only is this confusing logic, but the title itself is now impossible to shorten without causing confusion between this instalment and the second. Quantum of Solace didn’t seem to teach MGM any lessons in bad movie titling. Skyfall is a word that carries too much of a fantasy/sci-fi feel for a Daniel Craig Bond Film, especially when it ends up being the bizarre name for his childhood starship. Sorry – childhood home. 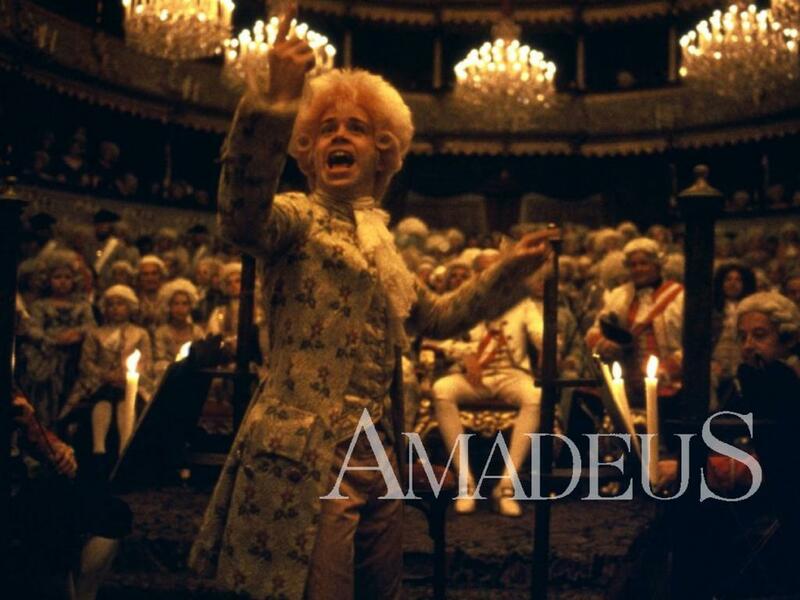 A movie about the classical composer Wolfgang Amadeus Mozart. JUST CALL IT MOZART! Then everyone will understand the content of the film rather than when it’s cryptically titled it by his middle name. At least call it Wolfgang, for heaven’s sake. Arguable, considering it was the title of the book from which the movie was adapted. However as we have seen with other adaptations, they were within their rights to change it. But they opted to keep this absolute mouthful which means nothing to anyone who doesn’t know the original nursery rhyme. Yes – it’s from a nursery rhyme. Speaking of mouthfuls, here is the king of mouthfuls. Even just typing it was a chore. This title was created using the compendium ‘How to take a Brad Pitt movie and make it un-marketable’, from chapter 1, page 1. Why not just stop at James? Why not just stop at Assassination? 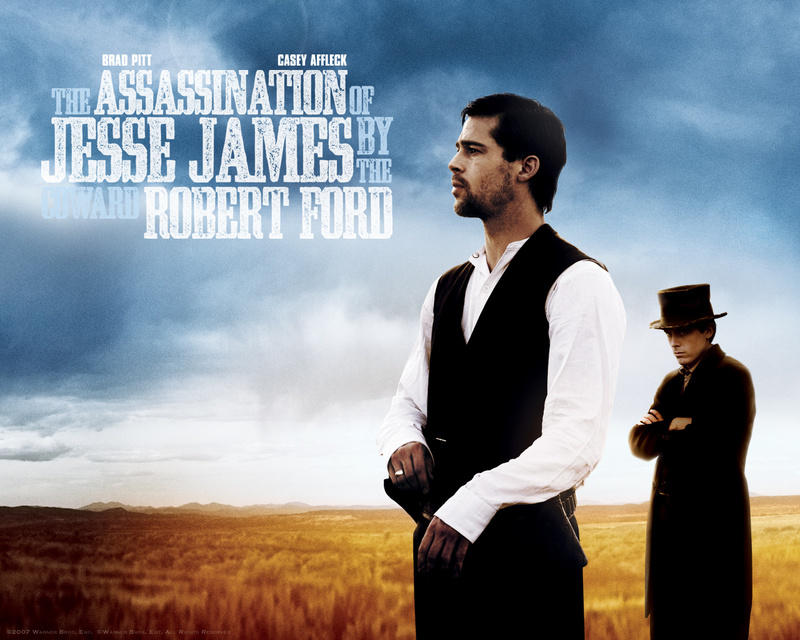 Why not just call it Jesse James? Why not ditch the whole idea and be a bit more creative? A.K.A. 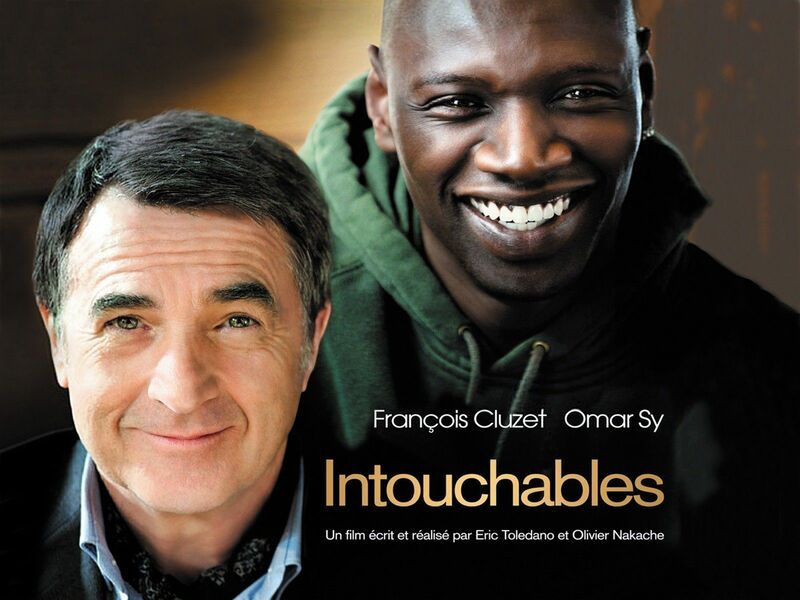 Intouchables, A.K.A The Untouchables, depending on translation. This fuzzy-warm French frolic gives a masterclass in mis-advertisation. The title sounds ominously similar (or is exactly the same) to gangster flick The Untouchables, and doesn’t give you any clue as to the heart-warming class-divide narrative. It is, in some ways, still the daddy of the bad title. 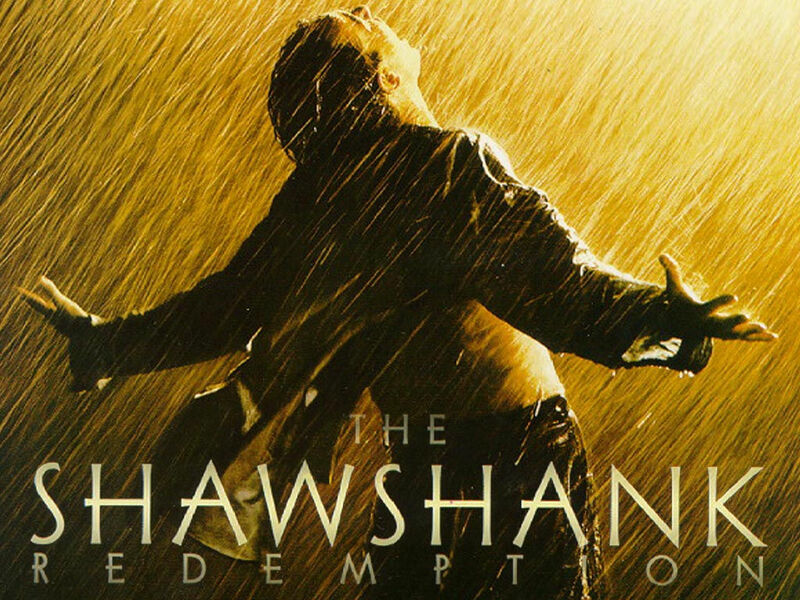 Yes, it is also the daddy of movies in general (according to IMDB anyway…), but The Shawshank Redemption ticks off most of the ‘bad title’ boxes in just three words; hard to spell, hard to say, hard to figure what the movie is actually about. Can you think of any more? Let us know via @MovieMasticator! Want more lists? Click here for 9 Classic Movie Couples doing #MyLoveLifeIn3Words! Or SAVE YOURSELF! 5 ways to avoid catching EBOLA: Lessons from the Movies.